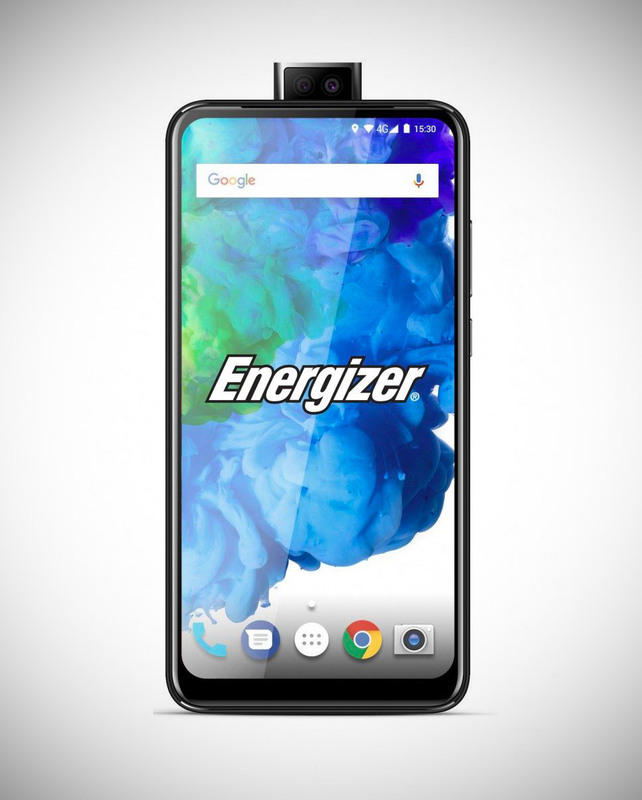 Energizer is best known as one of the world’s largest manufacturers of batteries, but it’s never too late to pivot in case things go south, and that’s why the company is introducing 26 new mobile phone models at Mobile World Congress 2019 in Barcelona. 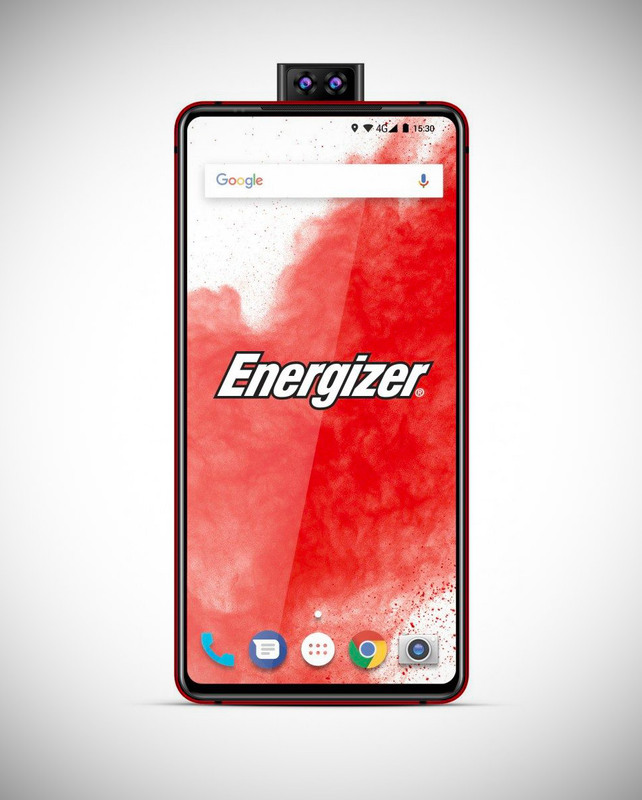 Available in Power Max, Ultimate, Energy, and Hardcase lines, at least one model will include an 18,000mAh battery, which is the largest battery ever in a phone, along with a pop-up camera and teardrop notch displays. Read more for pictures of two more models and additional information. “Though not much is yet known about the specs of all of the phones, we do know some details about the Ultimate phones, the more “premium” line. 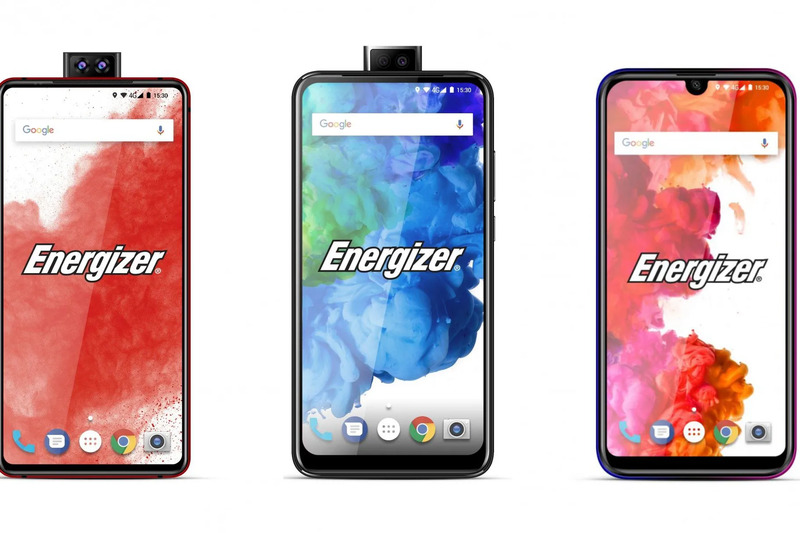 GSM Arena reports that the Energizer Ultimate U620S Pop and U630S Pop run on P70 and P22 MediaTek Helio chipsets, respectively. Both have dual cameras in a motorized pop-up: a 16MP main camera and a 2MP depth sensor. The U620S Pop has triple cameras in the back (16MP, 5MP, and 2MP) with 6GB of RAM and 128GB of storage. 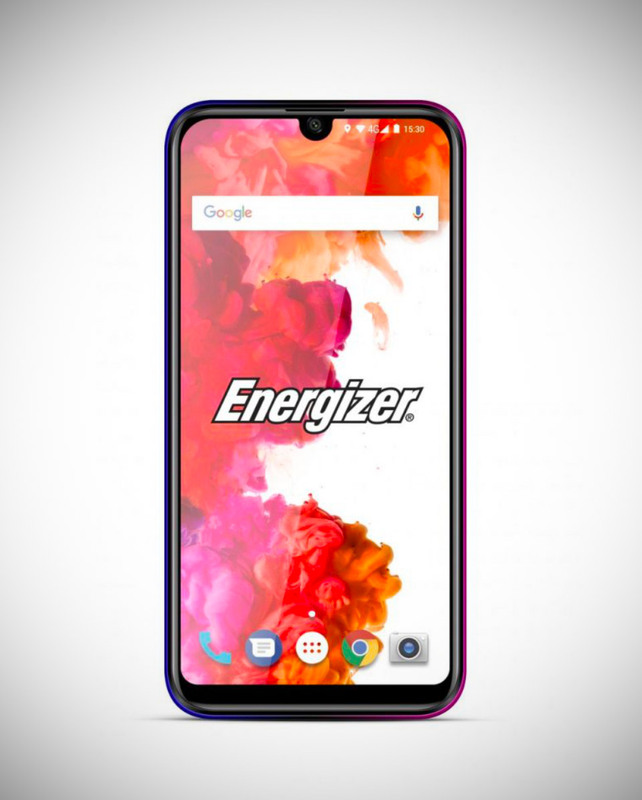 It will be released in July, while the U630S Pop has 4GB of RAM and 64GB of storage, and is coming in June,” reports The Verge.